There may be many third-party file managers for Android to choose from, but until now, Google offered no proprietary option. Enter 'Files Go,' which, while initially anticipated for December, is now available for you to try. Looks like some of you found our Files Go Beta :-) We thought we'd make it available for a few more of you on the Play Store. Feedback welcome! The new app from Google is designed to do a lot more than hold and sort files. In fact, its official title on Google Play reads "Files Go Beta: free up space on your phone." It appears Google wants this new program to be more of a storage and cache cleaner than just a typical file explorer app. 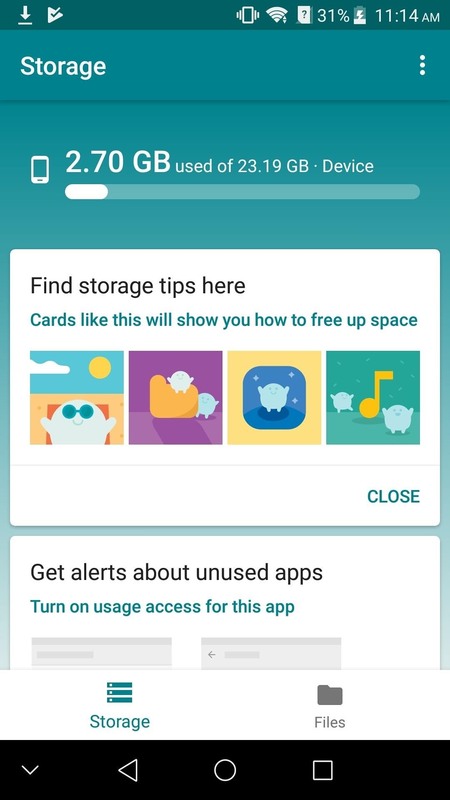 Like other Google applications, Files Go displays cards on the homescreen, which will give you tips on how to clean up your internal storage. You can also receive alerts about any apps unused within the last 30 days, which may help you to rid your phone of games or utilities you just don't use anymore. 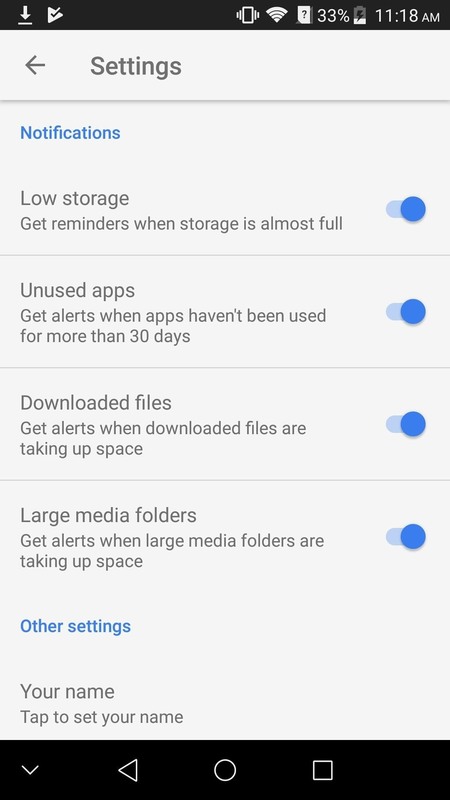 Additional alerts include low storage reminders and pings when downloaded files and large folders take up too much space. 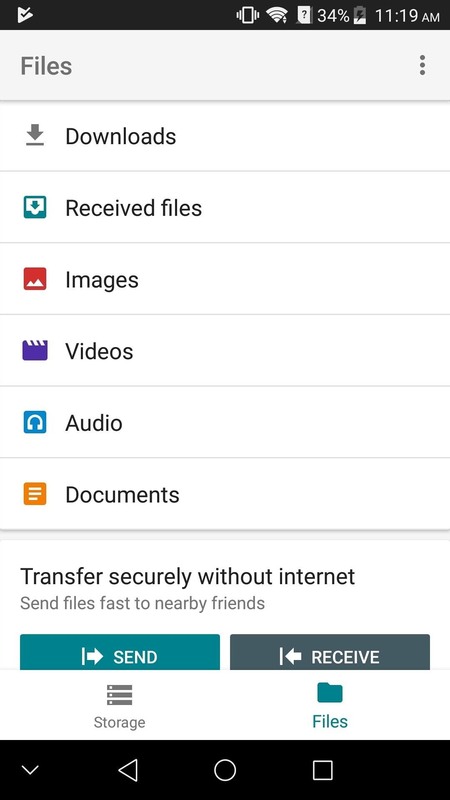 Google has also built a file sharing feature that functions without internet, which will allow you to share and receive files with others no matter where you may be. This feature creates a Wi-Fi hotspot on your phone to transfer the files with speed and uses Bluetooth to securely set up the initial connection between your phone and your friend's. If you've been waiting for Google to make a file management application, make sure to try out the beta version of Files Go today.